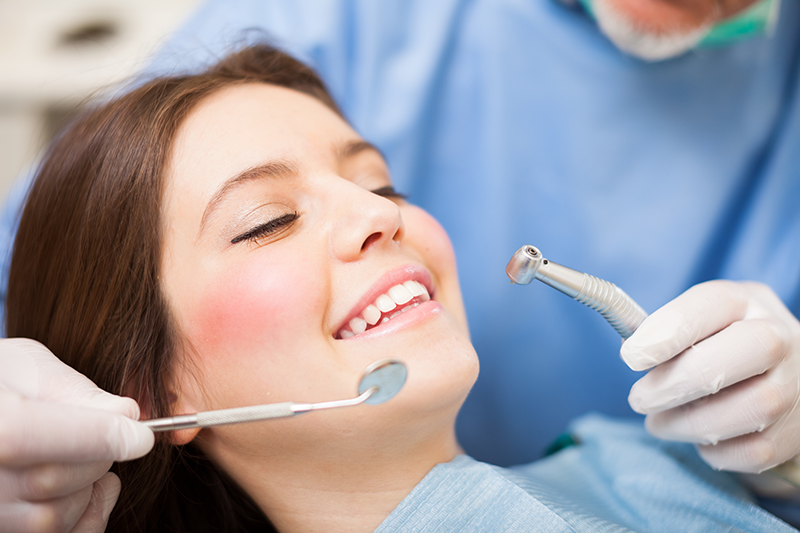 Offer the very best to your employees with a comprehensive, cost-effective and easy-to-manage dental plan. We offer a variety of comprehensive employer-sponsored and voluntary dental plans with options that fit the budget of any employer, large or small. Group dental insurance provides benefits for routine dental care, such as cleaning and preventive care, as well as X-rays, sealants, root canals, and orthodontia, and much more. Employees can choose their own dentist and each covered procedure has a specific benefit amount outlined, so groups and their employees will know exactly what they're getting.